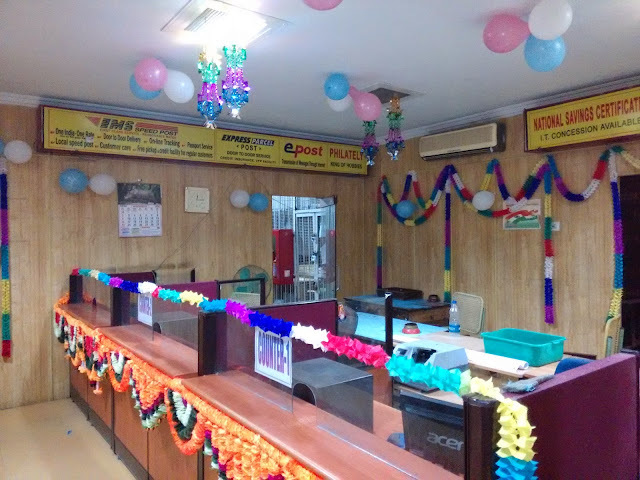 Karimnagar HO under Telangana & AP Circle was successfully migrated to CBS Finacle on 24.11.2014. 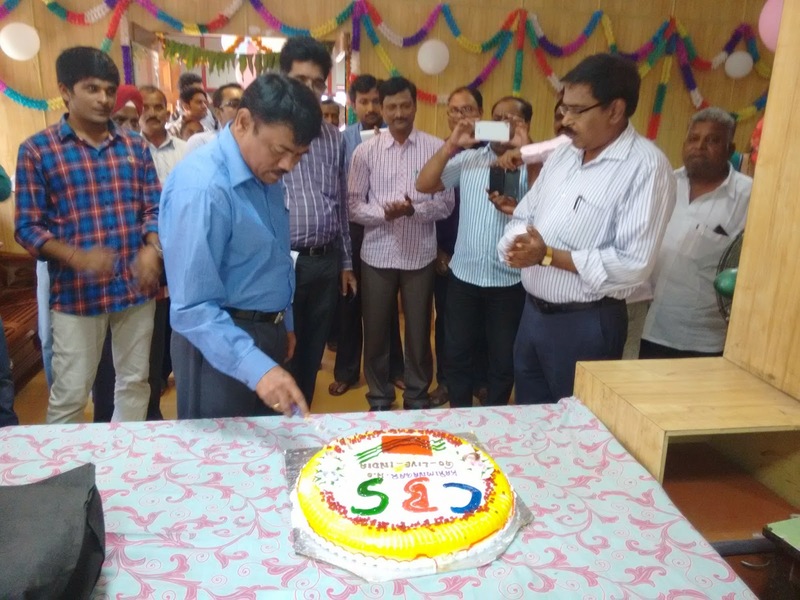 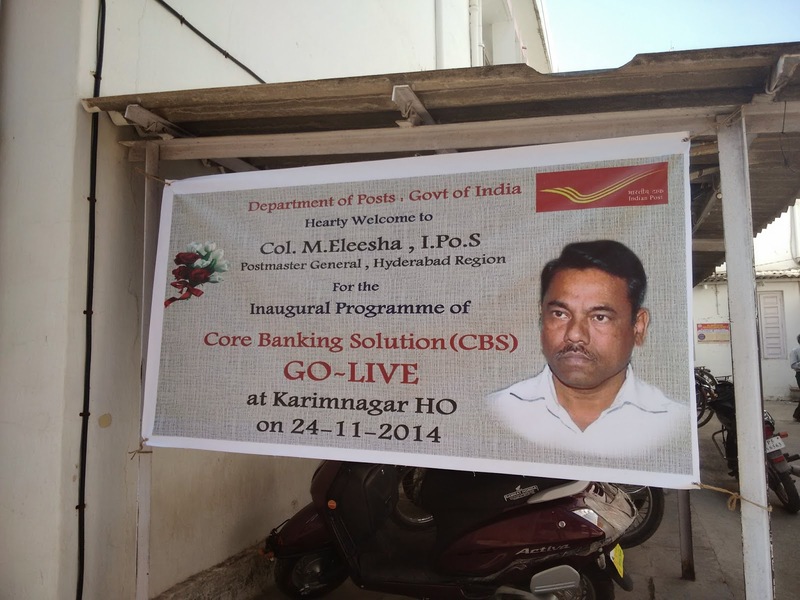 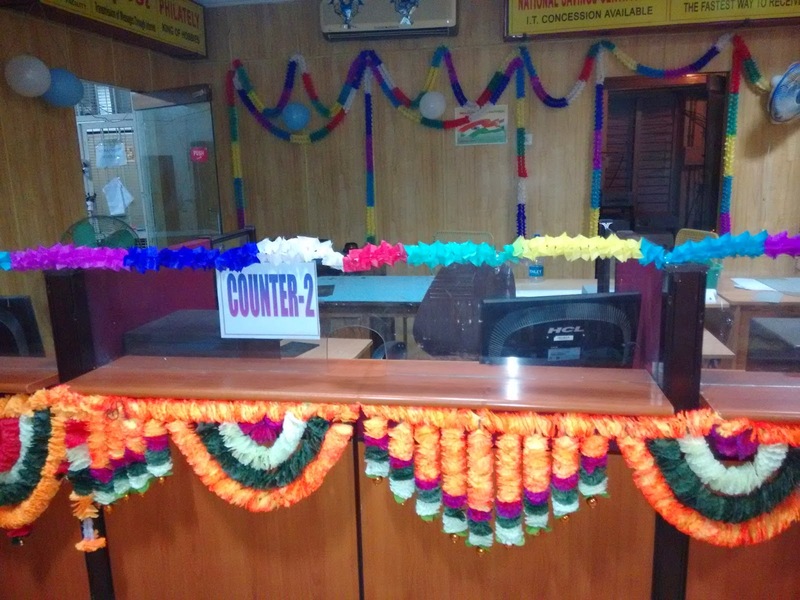 The Go Live of this office was inaugurated by Honorable Col. M. Eleesha, Postmaster General, Hyderabad Region on 24.11.2014. 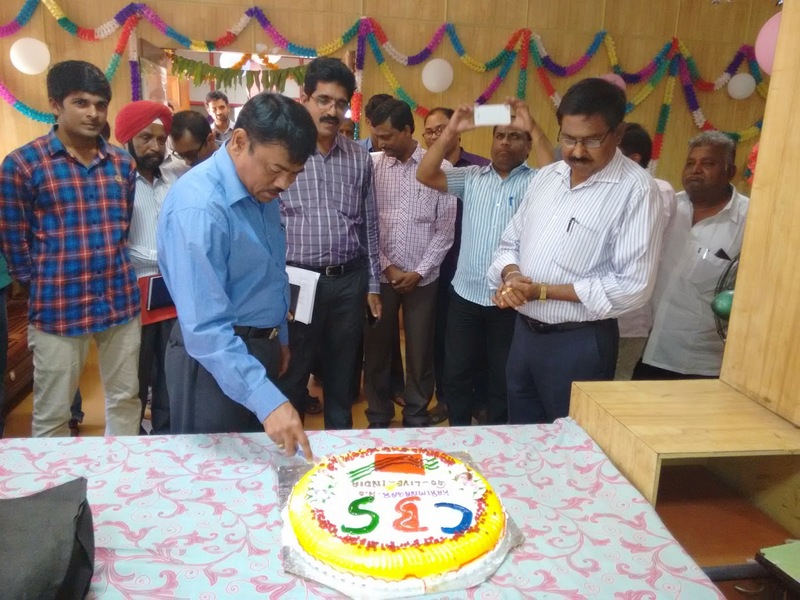 Sri Sreenivasamurthy, SPOs Karminagar Division and Project Arrow ASP Santhosh, ASP(R) Ramakrihna , Postmaster Rajireddy & Rakesh Reddy and other postal staff were participated in the inauguration.